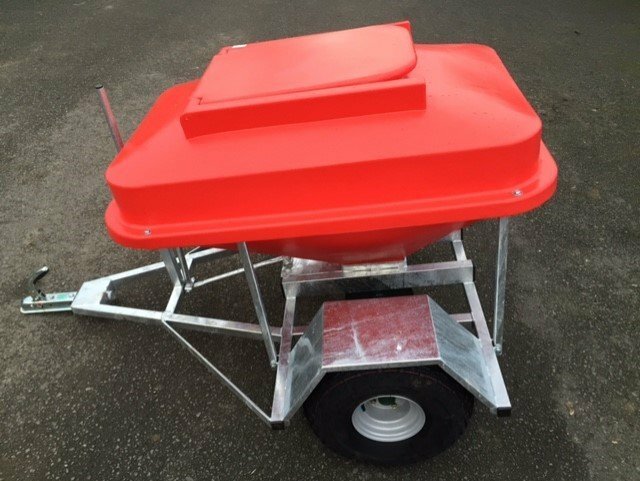 Brand New ATV Snacker	 Condition: New. 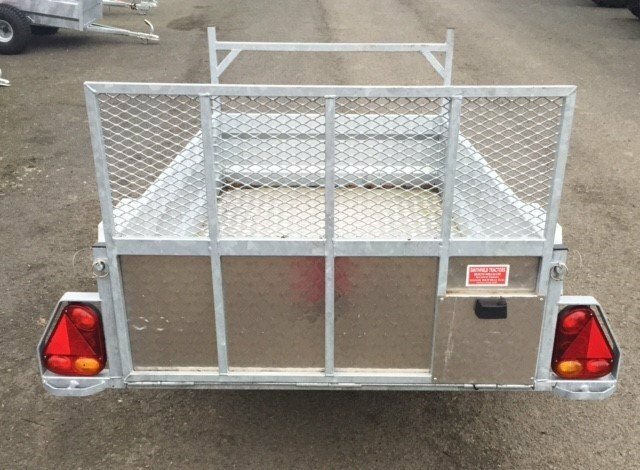 Brand New Off Road ATV Trailer 5x3. 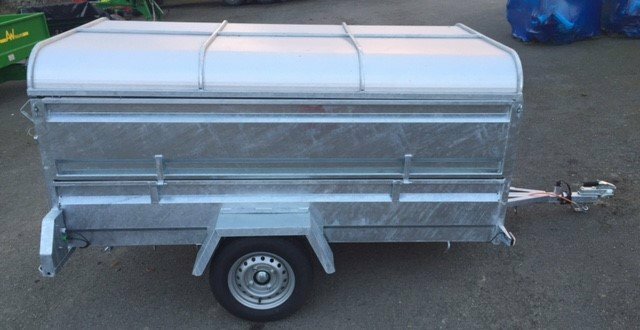 Brand New Road Going 8ft x 4ft 6 Trailer. Condition: New. Brand New Builders Style Trailer. 8ft x 4ft. 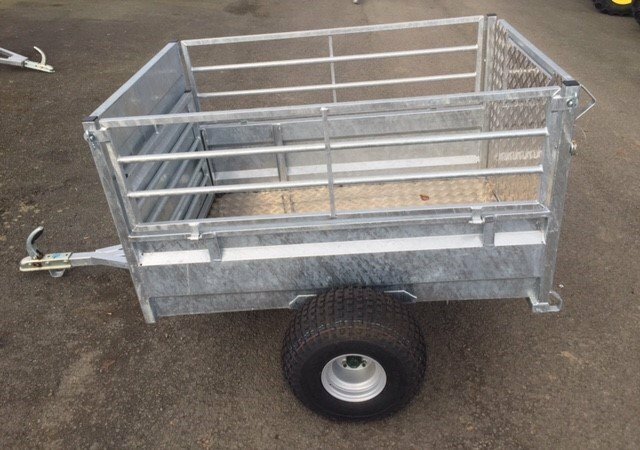 Brand New Road Going 7ft x 4ft Trailer. 7ft x 4ft.